Magna's smart seats, which have sensors embedded in the cushion and backrest, can monitor a driver's heart rate to determine whether he's getting drowsy. Magna International has joined the race to develop "smart" auto seats that can monitor a driver's heart rate to determine whether he is getting drowsy. Sensors embedded in the cushion and backrest would gather biometric data without the need for body electrodes. Magna recently showcased the technology during a presentation to journalists. Magna's development is evidence of a growing consensus that smart seats will play a key role in self-driving cars. Such vehicles will require monitoring devices to make sure drivers are ready to regain control when necessary. But Magna's competitors -- including Faurecia and Lear -- are likely to beat it into the emerging market. Lear has said it will produce a smart seat for an unnamed customer in 2018, while Faurecia expects to have its seat on the market in 2020. "We have made working prototypes," said Matt Cook, a product manager in r&d at Magna Seating. "But we haven't gotten to the point where we are showing it to customers yet." It is not yet clear whether smart seats will be ubiquitous. As an alternative technology, automakers including Ford Motor Co. and Nissan Motor Co. are tinkering with wearables -- such as smart watches -- that would monitor the driver's pulse. Automakers also are evaluating infrared sensors that evaluate a driver's alertness by tracking eye movements. But Cook believes infrared technology is not enough. The tell-tale signs of eye-blink patterns emerge after a motorist already has grown tired, he notes. 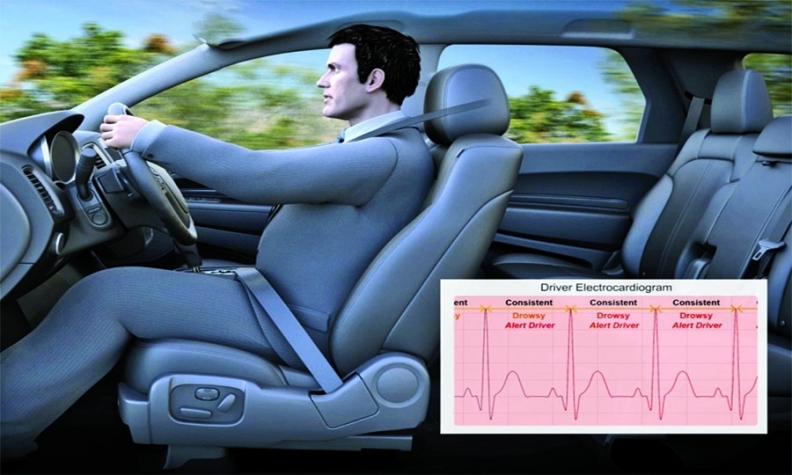 By contrast, seat monitors could detect early signs of fatigue before the motorist's performance deteriorates. And the industry could choose to employ smart seats and infrared sensors together to supplement each other if automakers feel the need for redundant safety. "Our goal is to have a seat sensor robust enough that automakers won't need a second system," Cook said. "But your accuracy could go up with multiple sensors." 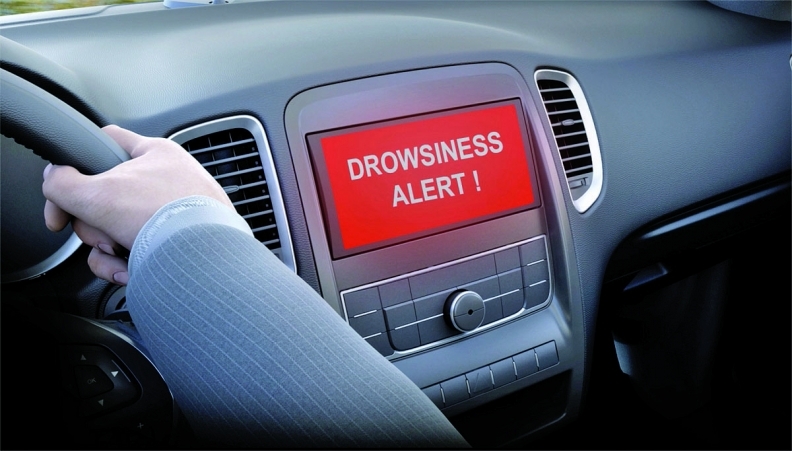 Once seat sensors have determined that a driver is too drowsy, the vehicle must decide what to do about it. A self-driving vehicle might be programmed to pull over to the side of the road. Or if the motorist is stressed out, the vehicle might limit access to nonessential infotainment features. Smart seats and infrared sensors are an initial salvo in the auto industry's effort to monitor the motorist's state of mind. Denso Corp., a major supplier of cockpit electronics, is working with the Massachusetts Institute of Technology to study motorists' perspiration, brain waves, eye gaze, heart rate and blood pressure. They hope to learn more about which biometric data are most reliable and find ways to get the data without hooking a motorist up to a tangle of electrodes. That's why smart seats could prove useful, Magna researcher Cook said. "The goal is to have it be totally transparent to the consumer," he said. "It won't be visible, and you won't feel it."